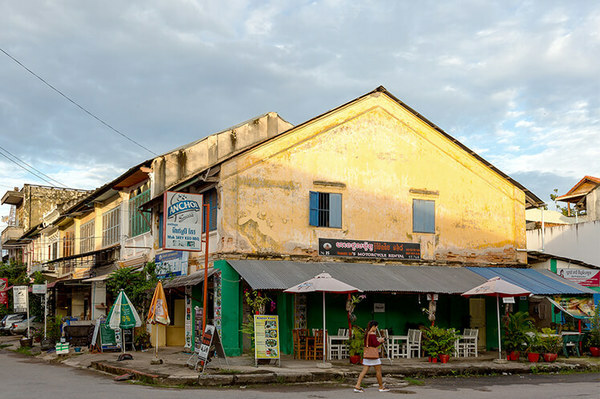 The Walking Kampot Heritage aim to explore the not very often spoken Kampot’s tiny town and its historical sites including old villas and shop houses along Kampot River, the Old Market, the Red Cross Building, and the French Governor’s House. 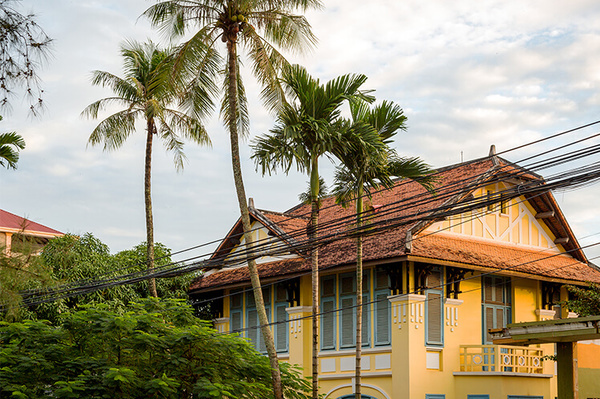 Now, it has been newly refurbished into Kampot’s provincial museum. 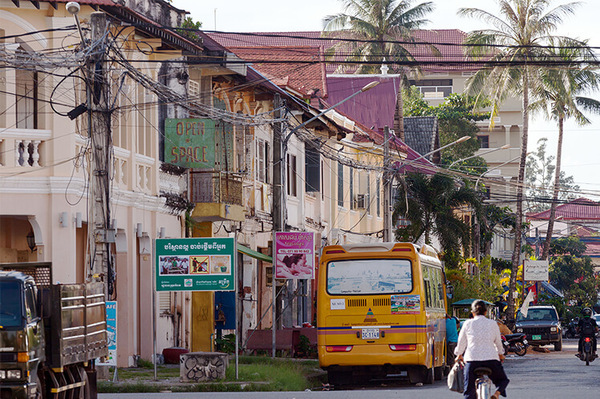 Moreover, the tour will also bring visit to observe the everyday lives of Kampot city—the “living” history of Kampot. Visitor will get a chance to witness locals going about their daily lives; as seeing them participating in fishing boat races, scouring the riverbanks for shrimp, and youths performing live music near the main traffic circle. 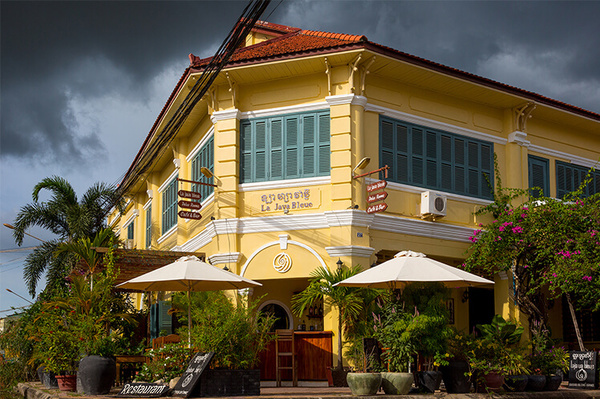 All these scenes—coupled with Kampot city’s rich, historical architecture—makes exploring Kampot city exciting and a must-place to visit.